Discover another water falls as magnificent as Dunn’s River Fall Jamaica. YS Falls Jamaica’s hidden treasure of the south coast. 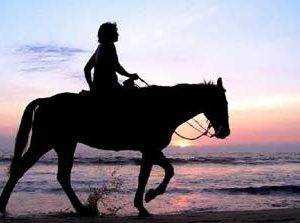 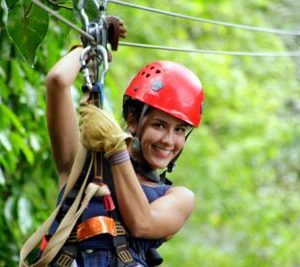 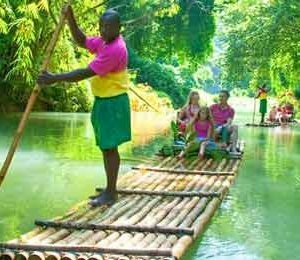 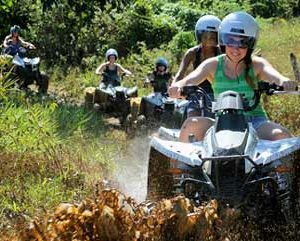 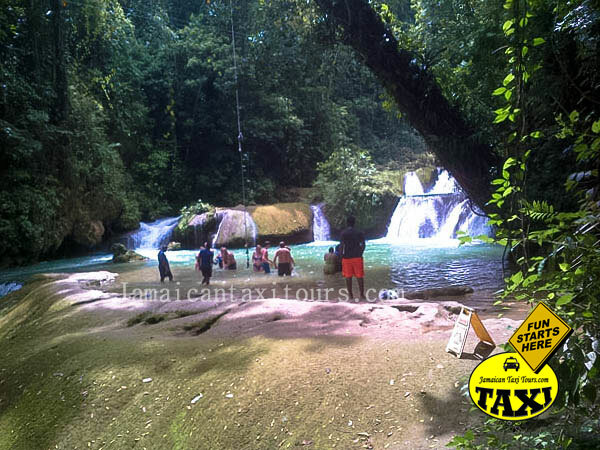 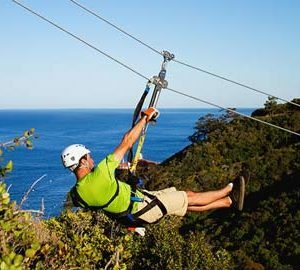 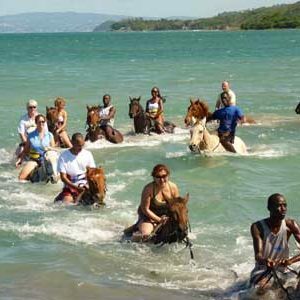 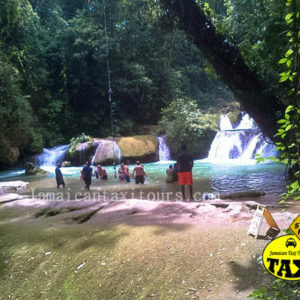 Book private YS Falls tour transportation from hotels and cruise port in Montego bay, Falmouth and Ocho Rios. 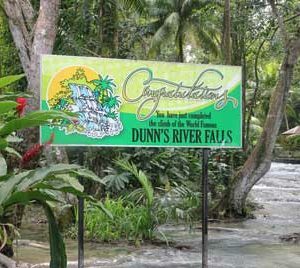 Discover another falls as great as the Dunn’s River Fall. 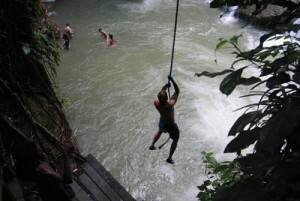 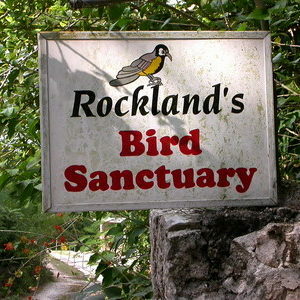 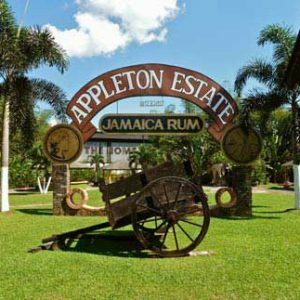 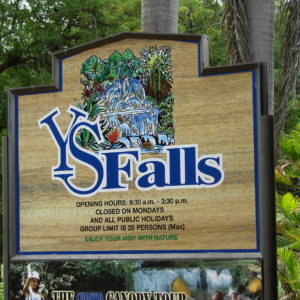 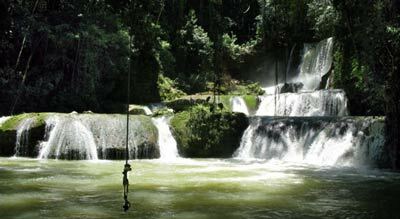 YS Falls Tour Negril Jamaica’s hidden treasure of the south coast. 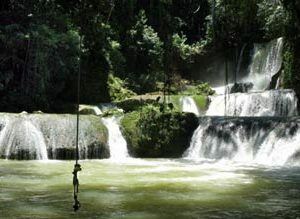 YS Falls is one of the most spectacular waterfalls in Jamaica. 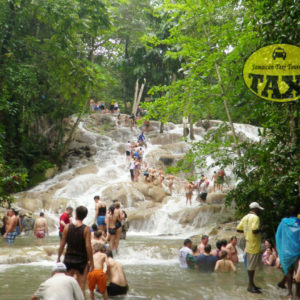 Boasting its thunderous splendor with seven cascading waterfalls fed by underground springs, surrounded by lush gardens offering unmissable photo opportunities. 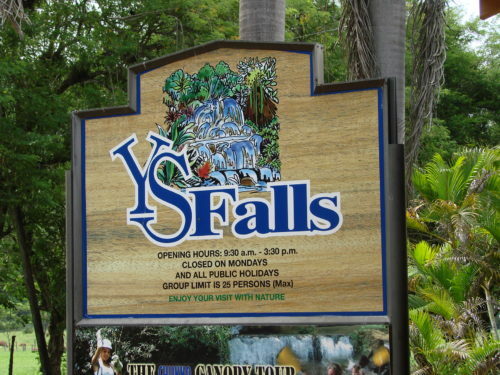 Please indicate your Hotel for pickup or Cruise Terminal at the time of booking, with this information we can quote you the best price available for transportation to YS Falls from your location.